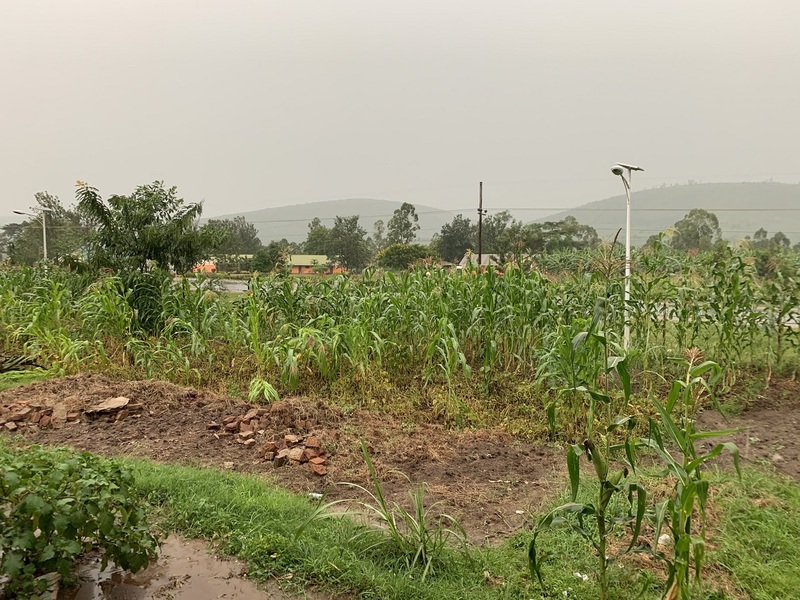 The Oruchinga Refugee Settlement in Southwest Uganda has plenty of green space surrounding the community. Despite this, trees are few and far between. 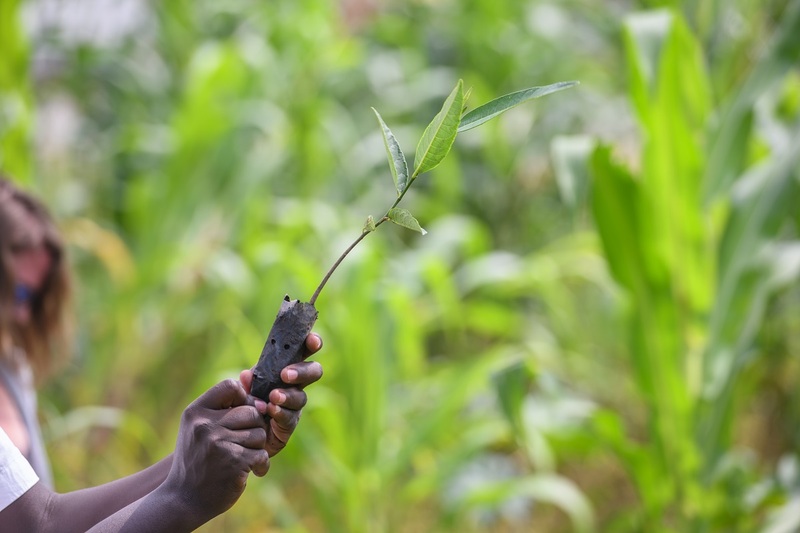 We decided to remedy this by planting a half dozen trees around some of the offices we support in the refugee settlement! We planted in collaboration with the Office of the Prime Minister in Oruchinga. Not only will the trees provide shade for customers seeking services at these offices, but they will eventually also provide fruit, prevent erosion, and so much more. 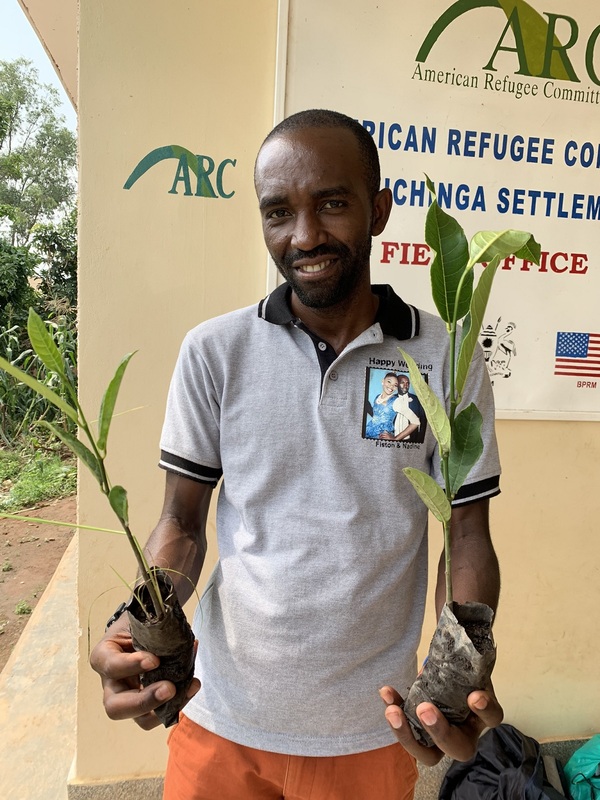 Iyan, a livelihoods officer and trained agronomist, was an eager tree planter! He also helped us make sure that the trees were planted deep enough so that the roots will take hold for a more successful future. We can’t wait to see these trees grow big and strong over the next few years!